Learn, move and grow with Broadway Dance Center Children and Teens! Since 1984, Broadway Dance Center (BDC) has been New York City’s preeminent full-service studio, dedicated to inspiring the world to dance. In 1998, we extended our premier training to youth under our Children & Teens Program, offering the highest quality dance instruction in a wide variety of styles and levels. Children and teens travel from all over the tristate area to train with this program. 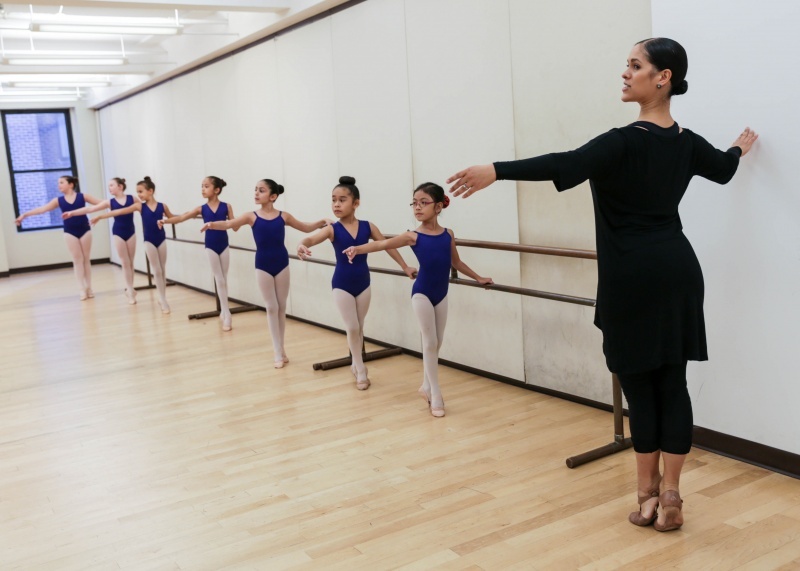 As the program continued to grow with success, BDC decided to expand our youth programming to a brand new space in the heart of Lincoln Center. Our mission remains to inspire youth through dance. 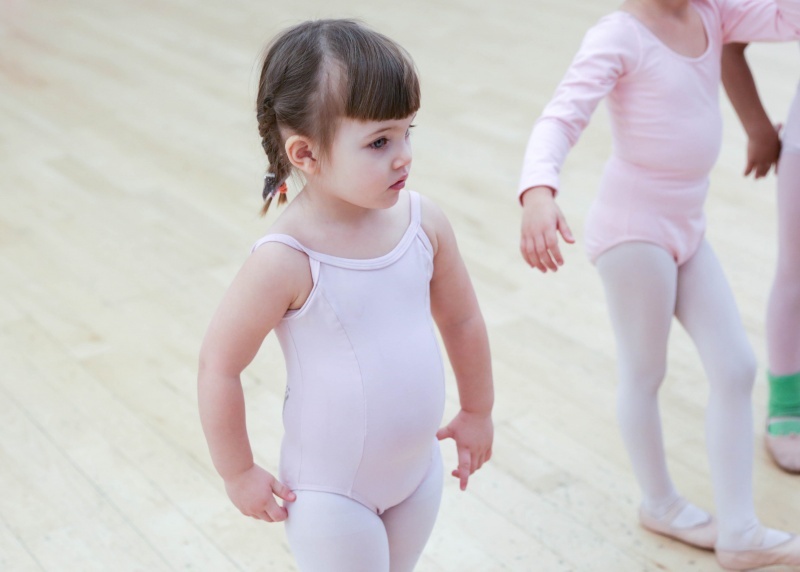 Broadway Dance Center strives to provide movers of all ages and stages with an excellent dance foundation in a fun, family-oriented environment where dancers can achieve their full potential as young artists. West 65th – SUMMER DEBUT! We are excited to announce that its offerings will be expanding in its brand new Upper West Side location: Broadway Dance Center Children & Teens! Located on 65th Street, in the heart of Lincoln Center, their mission remains to inspire today’s younger generations through dance. 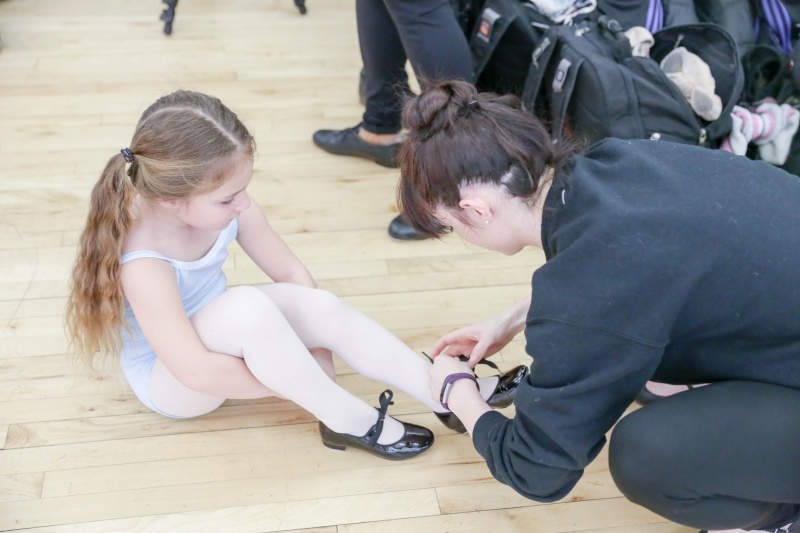 They strive to provide new and experienced movers with an excellent dance foundation in a fun, family-oriented environment where dancers can achieve their full potential as young artists. During our summer debut, we will be offering several different weeks of camps! Our 1-week dance camps are the perfect way for girls and boys to learn about dance, make new friends, and create lasting memories. Designed for movers of all levels, these camps will give students the opportunity to try a variety of dance styles including Ballet, Jazz, Hip-Hop, Musical Theater, Lyrical, Contemporary, Breakdancing, Tumbling/Acro and more! We will also be offering a Broadway themed week, and a Hip-Hop week for ages 6-14. Dancers are welcome to choose one week, or up to eight! Can’t commit to the full day of summer camp? We are also excited to offer a Summer Session schedule outside of the summer camps. Our summer classes will run once a week for four consecutive weeks. Designed for ages 6 month-14 years, these summer classes will be held in two different sessions: Jul. 7th-Aug. 3rd, and Aug. 4th-31st. Enroll in the class of your choice that best fits your individual schedule! Stay tuned for Broadway Dance Center Children and Teens’ full fall schedule! The additional space means additional offerings for children and teens of all ages. You can also join in on the fun with your child in Baby and Me classes, Pouch Baby Fitness, or Prenatal Yoga. BDC Children & Teens W45 (formerly Children & Teens Program) offers young dancers elite training in our state-of-the art studios located in the heart of Broadway's Theater District. Our W45 program delivers the finest all-around dance experience for your student by offering a wide variety of styles and levels, additional training and performance opportunities, and the highest quality dance instruction that only New York City and BDC can provide. For ages 2.5-18, this 32-week program runs from September to June, culminating with a captivating Showcase at a prestigious NYC Theater. The Summer Workshop Series were designed specifically for serious, advanced dancers who are ready to be challenged! 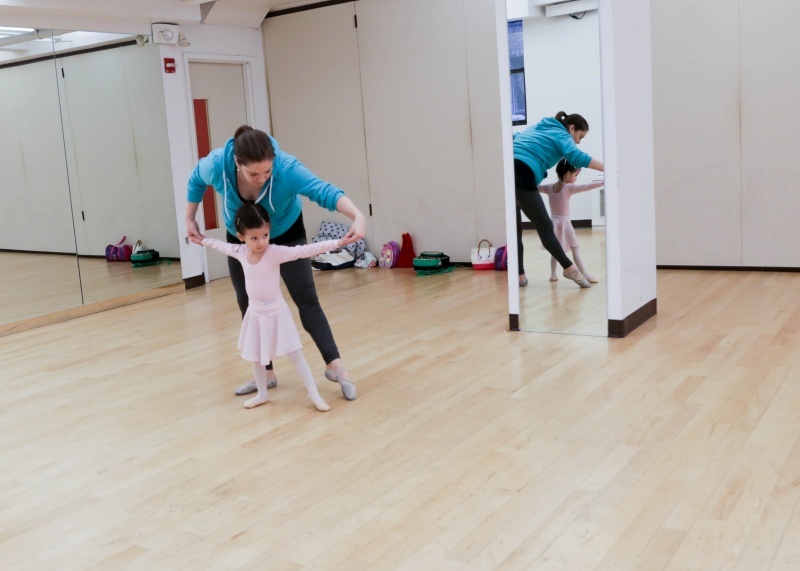 With limited class sizes and an intimate studio setting, each dancer will enjoy the individualized attention only the Summer Workshop Series and Broadway Dance Center in NYC can provide. Summer Intensive boasts more than 20 hours of dance classes taught by in-demand BDC Faculty and guest instructors. Styles include jazz technique, ballet, theater, contemporary, improvisation, hip-hop and more! Dancers also receive two drop-in classes at BDC with their Intensive! Broadway Dance Center is thrilled to present a full-time summer extension of its celebrated Children & Teen Program: the Junior Training Program. These three- or six-week courses, running from June to August, represent a powerful opportunity for experienced dancers ages 13-17 to immerse themselves in BDC’s legendary training here in the heart of Manhattan’s theater district. 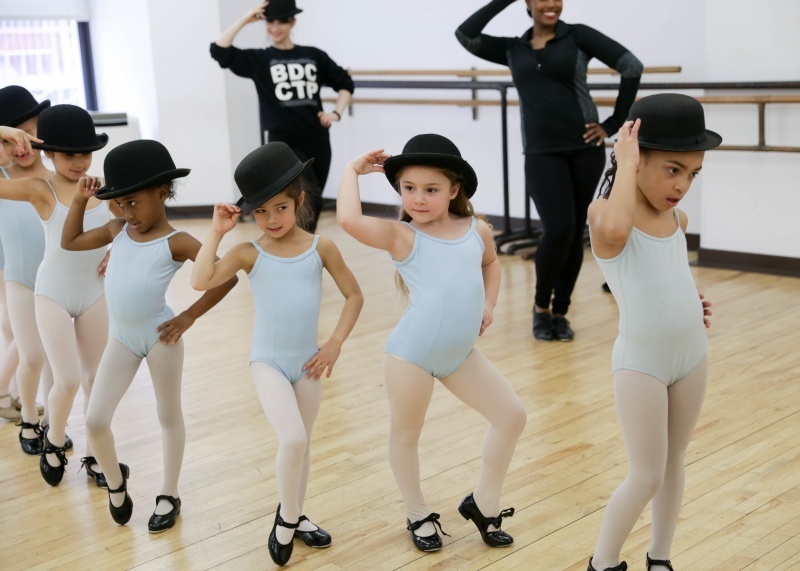 Broadway Dance Center Children and Teens aims to inspire our youth through dance. We invite you to move, learn and grow with us! Your birthday dancer and guests are sure to love a birthday party set in our beautiful, spacious studios. The one-and-a-half hour party includes dance class, games, instructor and assistants, a special gift for the birthday child, setup, and cleanup. Choose a favorite theme and party package that fits your needs.